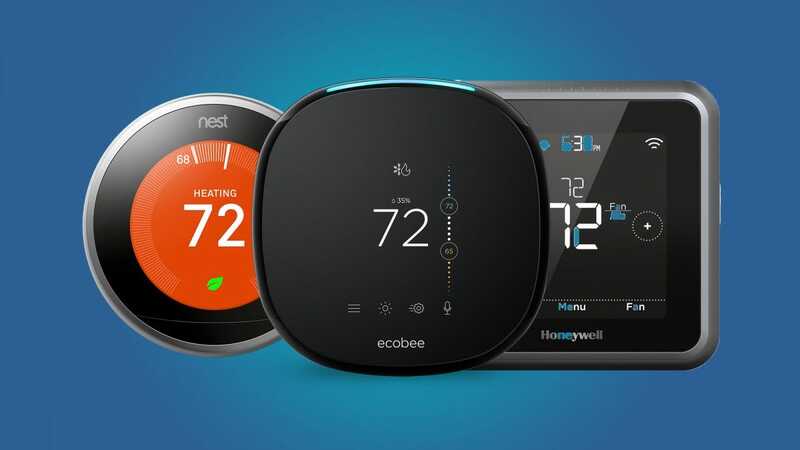 If you want to take your home’s heating and cooling game up a notch (and save some money in the process) a smart thermostat is a great way to go. Here are the best models that are worth grabbing. Most smart thermostats have a lot of the same basic features, like creating custom schedules, viewing usage history, and of course controlling them remotely from your smartphone. However, there also some big differences that can make one model better than the other, depending on what exactly you’re looking for. 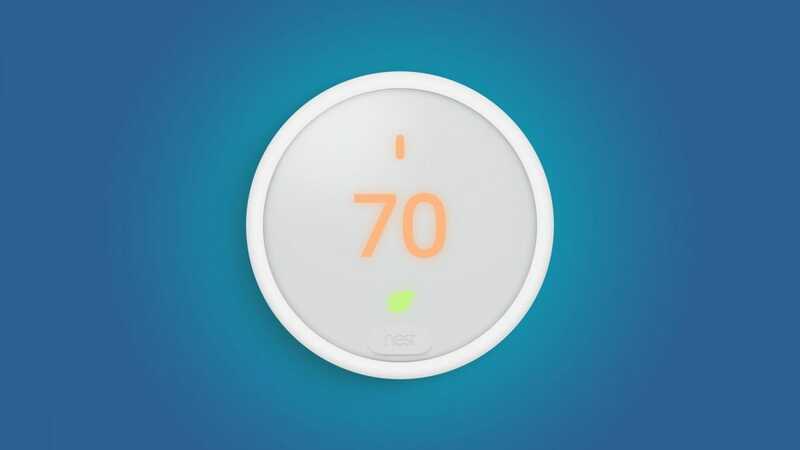 One of the most popular options is the Nest Thermostat ($250), and for good reason. It has a sleek design that makes it the best-looking smart thermostat out of the bunch, and the user interface in the app and on the thermostat itself makes it really easy to use. 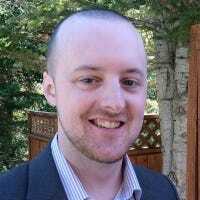 The most unique feature, however, is its ability to learn your thermostat-adjusting habits over time, so that eventually you won’t even have to worry about manually making changes throughout the day. Of course, you could just take the time to set up an auto-changing schedule, but if you wait a couple of weeks, the Nest Thermostat can simply do it for you. If that wasn’t enough to convince you, Nest recently came out with remote sensors that you can place around your house, which are great for bigger homes where areas may differ in temperature. While the Nest Thermostat is hard to beat, the Ecobee4 ($250) comes really close, and it may actually be a better choice for some users. There’s certainly a lot to love about the Ecobee4. It has a slightly-larger screen than the Nest (and it’s a touch screen to boot), comes with remote sensors, and has Alexa built in. And I don’t mean that it just supports Alexa, but rather it doubles as an Amazon Echo, essentially giving you a smart thermostat and an Echo Dot all in one device. The Ecobee4’s user interface (both in the app and on the thermostat itself) isn’t quite as nice as the Nest’s, but it does include HomeKit support that the Nest lacks. So if that’s important to you, the Ecobee4 is a shoe in. 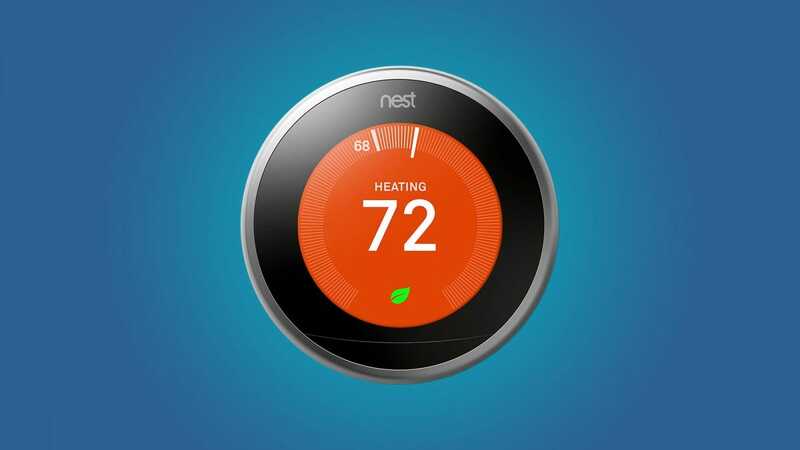 If the original Nest Thermostat is a bit more than what you were planning on spending, a great budget alternative is the Nest Thermostat E ($170). This cheaper model comes with most of the same features as the regular Nest Thermostat, with the biggest difference being the design. It’s made out of plastic rather than metal and comes with a slightly-weaker display. 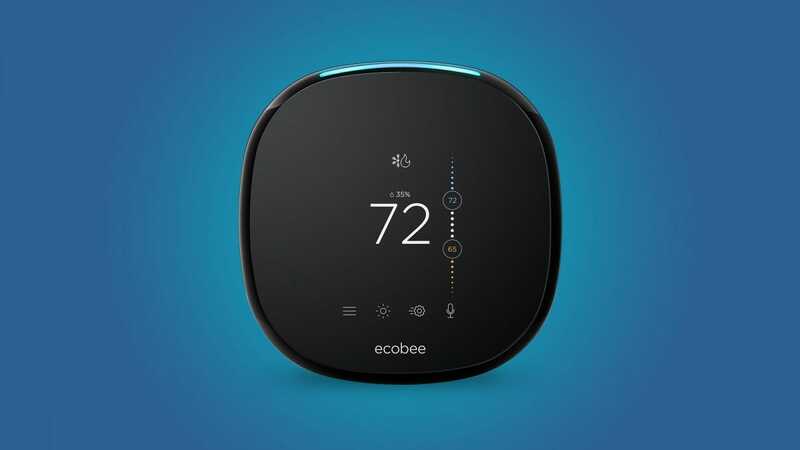 The E also doesn’t work with quite as many HVAC systems, and it doesn’t support Farsight, which is a Nest feature that wakes up the thermostat’s display when it detects that you’re nearby and shows you custom info. However, it still comes with the same motion-sensing technology so that it knows if someone is home or not. 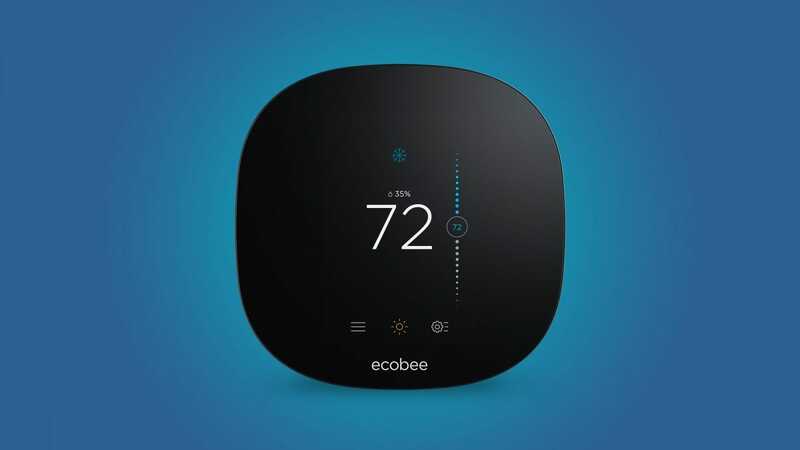 If you’re a fan of the Ecobee4 over the Nest Thermostat, but are on a budget, the Ecobee3 Lite ($170) is a good alternative to the company’s flagship model. It’s also a great option if you don’t really need the built-in Alexa hardware, especially if you already have an Echo in your living room—it will still work with Alexa, but it just won’t have the built-in Echo Dot of sorts. The Ecobee3 Lite doesn’t have motion detection capabilities and it also doesn’t come with any remote sensors in the box, but it still supports them if you ever want to add them to your setup in the future. However, you’ll need to pay an extra $70 for room sensors for that pleasure. At that point, though, it just makes better financial sense to go with the Ecobee4 if you want remote sensors. 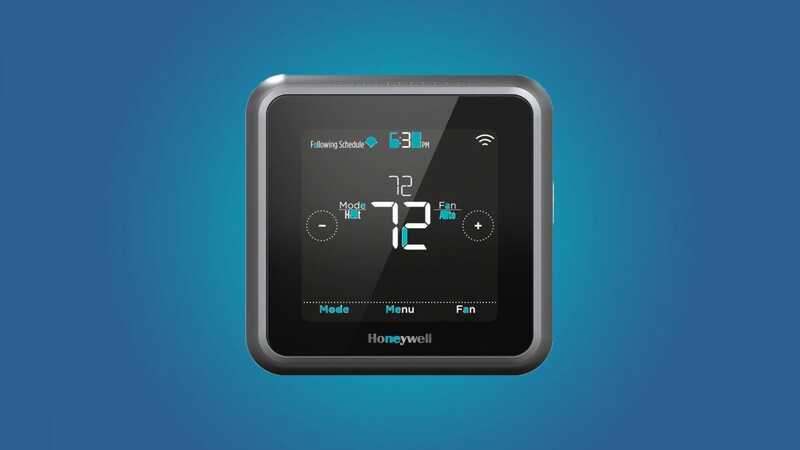 Honeywell has been in the smart thermostat game for a while, but they’ve always been a bit under the radar. However, their Lyric line of smart thermsotats are decent budget options, especially if you don’t need all of the fancy features of the above options. Specifically, the Lyric T5 ($150) is the cheapest model out of the bunch, and while it doesn’t have advanced features like auto-learning, usage history, and motion detection, it still has most of the big features you’d want, like remote control, geofencing, schedule creation, and support for the big voice assistants. Overall, it’s certainly a less popular option, but it’s also one of the cheaper options available if you’re looking for something with a bit of smarts in it.